Our goal is to find you the hottest deals on free items, that you can turn into moneymakers. We want your stockpile hauls to show everyone what EXTREME COUPONING is all about. 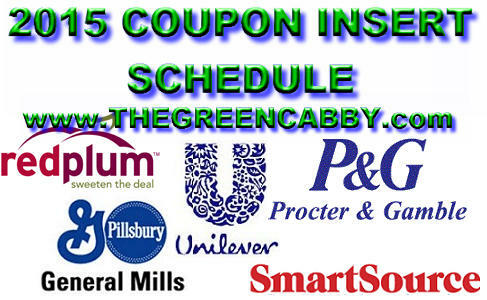 Here are the coupon inserts coming up to get you the freebies & money makers for the rest of the year !